The grunge legend will be commemorated with a special marker in Seattle. Chris Cornell will be remembered in his hometown of Seattle with a special statue, his widow has confirmed. Vicky Cornell told The Seattle Times that sculptor Wayne Toth will be responsible for capturing the likeness of the grunge legend, who killed himself in May, aged 52. “He has already given me a design and the children and I love it,” she said of Toth’s work. He has previously been responsible for a memorial of Johnny Ramone at his grave in Hollywood. It’s expected that the statue will take seven months to create, but an exact location has yet to be decided on. 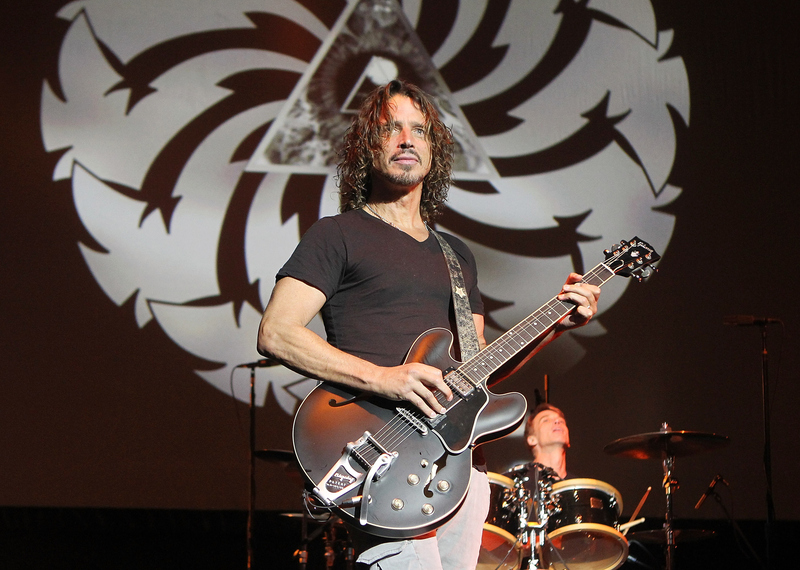 Cornell has also pledged $100,000 towards the Chris Cornell Music Therapy Program, which is part of Seattle’s Childhaven charity, helping children who are abused and neglected. In addition to the statue, Cornell has committed $100,000 toward the at the Seattle nonprofit Childhaven. The organization provides care to children who are abused, neglected and chemically affected, and teaches parents how to care for and nurture their kids. “Chris was always interested in protecting traumatised children who had suffered physical or psychological abuse,” she said. “He always felt music was a way to heal even neurological and emotional conditions.